Dead Astronauts - Constellations - NewRetroWave - Stay Retro! | Live The 80's Dream! Constellations by Dead Astronauts is a cool album. I wish that didn’t sound so clichéd. The release just exudes such a unique vibe and creates such dense atmosphere with what feels like little effort. 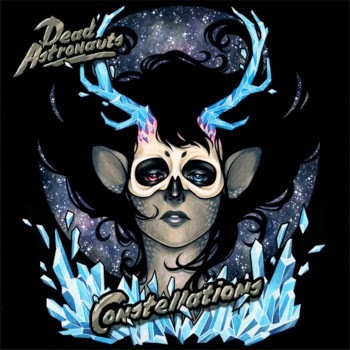 Constellations by Dead Astronauts is a cool album. I wish that didn’t sound so clichéd. The release just exudes such a unique vibe and creates such dense atmosphere with what feels like little effort. 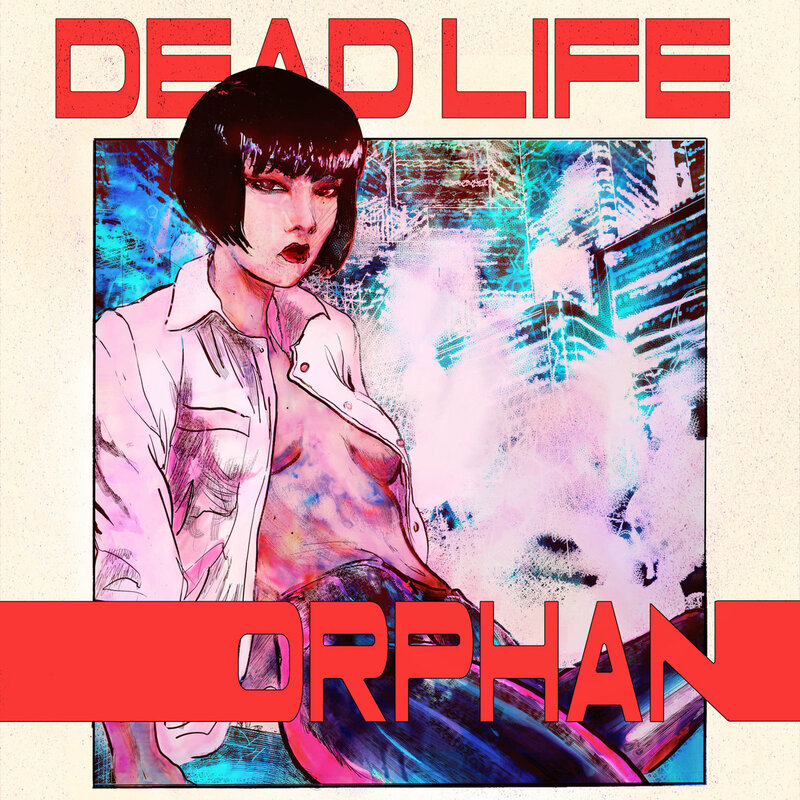 It manages to skirt retro/synthwave clichés throughout, but subverts them in subtle ways to make this a very original and consistent album. It is usually very obvious which 80’s artists a retro-inspired musician goes to for reference. The amount of retro songs inspired by “Beat It” is pretty substantial, and there’s nothing wrong with that. I love “Beat It” and I love some of the excellent songs that I believe it inspired. Dead Astronauts recall the sounds of more eccentric artists. Little moments of music and elements of vocal delivery recall Echo & the Bunnymen, Bauhaus, and Joy Division. These are three of my favorite bands and this album captures so much of what made those bands so great while recontextualizing it in modern synths and production. The back and forth between the Jared Kyle’s and Hayley Stewart’s vocals is the ace up Dead Astronauts’ sleeve. Individually they are both unique voices (literally) in the genre. Kyle recalls 80’s post punk and gothic rock while Stewart croons soulfully with a tasteful atmospheric reverb used sparingly. Stewart’s also deserves special mention. I love when music is able to give me newer experiences and newer appreciations with each listen. The album works so well when you just listen to the surface. The vocals help that out. But if you look under the hood you hear a lot of neat stuff happening and some synth sounds that are interesting. The entire album presents clichés of the genres reimagined in an original light. They are reclaimed and are no longer a negative. The pulsating bass synths hit you in a different way than you would expect. Some moments have synths that sound almost chiptune-inspired, though not to a level of campiness or novelty. The tracks absolutely work with them. “Parallel Universes” and “Unhappy Women” get downright glitchy with the production on the vocals. The artwork and general aesthetic occupy a mystical juxtaposition between fantasy and science fiction, as embodied by their mascot Persephone. I really love so much about this release. 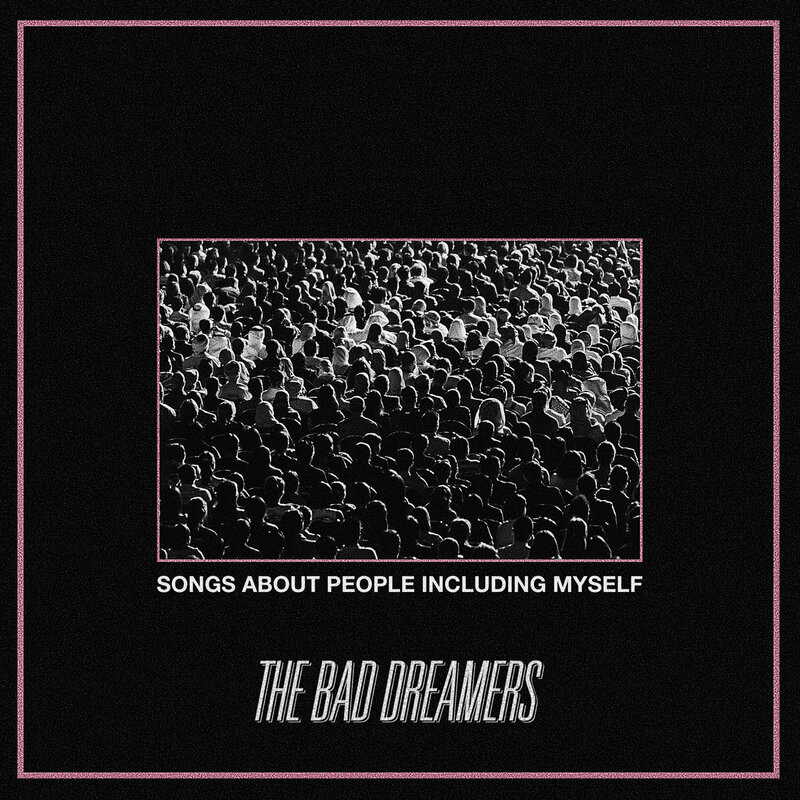 It is easily in my top five albums of the year regardless of genre. I wish this album were available on vinyl. Fans of NRW will absolutely eat this album up. Constellations will get the band fans from outside of the community and they absolutely deserve it.